As you shop for footwear, you are probably one who likes to take both design and overall comfort into consideration. After all, while you are wearing shoes and walking, the last thing that you want is to find that you are feeling any sort of discomfort. Choosing the Birkenstock name means that you are buying into a long and reputable tradition of footwear that is quality crafted and made from only the best possible materials that money can buy. Part of the secret lies in the attention that is given to the footbed of each design to make sure that there is both comfort and incredible support in each and every step. With over 200 years of incredible footwear, the Birkenstock brand knows that it takes to make sure that each pair of feet that slip into their shoes are wrapped in total comfort. Crafted in Germany with hard work and dedication, the leather and suede that go into every pair are genuine and top of the line. Depending on the style that you choose, you have the option of either cork or natural latex for the footbed and made to contour the natural shape of the foot. When you put them on, you are going to find that your weight is actually evenly distributed and gives a bit of raise to the arch to give incredible balance and proper circulation. Even though it may seem as though the overall design of the Birkenstock line is both simple and basic, there is nothing quite like the feel when you slip your feet into their sandals or clogs. A lot of customers love the simple design and the ability to feel as though they are walking on a cloud each and every time that they wear their favorite pair. As a matter of fact, many people who try a pair of Birkenstocks for the very first time will never switch to another style or brand of shoe as they are hooked. When you have the ability to walk with absolute support and stability, you really cannot deny what an incredible find you have. All in all, you are not only making an investment in footwear but in your overall health as well while you support your back, spine and feet. When it comes to the design of the toe area of a pair of Birkenstocks, you will find that they are also put together with the wearer in mind. For plenty of toe room, the tip of each pair of clogs are made with a larger and more contoured space to help provide amazing comfort. When the toes are able to stretch out and then rest in a natural position, the person wearing the shoes will find that they will have less cramping of the muscles in the foot and leg. In addition to paying attention to the needs of their customers, Birkenstock makes sure that each pair of shoes are designed to last for many, many years. When you invest in a pair, you are going to see that they will be there for you to give you unmatched comfort for quite some time into the future. The benefits of foot massage go way further than just a relaxing treat. It has long been known and accepted that the feet contain lots of different pressure points and nerves that can be manipulated to provide relaxation, pain relief, and more. Having a foot massage performed by a trained reflexologist, pedicure technician, massage therapist, podiatrist, other therapy professional or even your partner can help relieve your pain and leave you reinvigorated. If you need some ammunition to get your partner on board, read on about the health benefits of foot massage and if you promise to return the favor, you can receive the benefits of foot massage on a regular basis. With over seven thousand nerve endings in the feet, they are a treasure trove of pressure points waiting to be unlocked to provide tension release and relief. Using a reflexology pressure point chart, locate the point for the solar plexus on the booth feet. Applying pressure to the solar plexus pressure points in your feet will immediately release stored stress and allow your body to decompress, relax and unwind. Foot massage can help reduce high stress rates that can often restrict blood flow and compromise circulation. Distressing through foot massage helps the body release stress hormones that inhibit circulation and can help improve blood flow and decrease toxins that accumulate in your body. Foot massages are a great way to avoid painful foot, toe and nail problems. Using a moisturizing massage cream can prevent dry, cracked, painful heels that can lead to fissures and infections. Massaging cream into your toenails and cuticles will keep them hydrated and can help avoid the onset of thick, yellow or calloused skin and nail problems. People with compromised circulation can derive great benefits from foot massage. In studies, people with diabetic foot ulcers saw a significantly decreased healing time when their foot ulcers were treated with massage. It is theorized the benefits derived from increased circulation through massage are behind the results and doctor recommend massage therapy in tandem with standard medical and surgical treatment of diabetic foot ulcers. Cancer patients also report multiple benefits from receiving foot massages. After receiving foot massages, cancer patients report feeling less nausea, pain, fatigue, vomiting, and decreased anxiety. Massage may help cancer patients on multiple levels, both physically and mentally by providing pain relief and tension relief. Incorporating massage therapy into a cancer treatment plan can be a successful way to manage the ravages of cancer. Ancient people revered the feet as the house of pressure points and knew that manipulation of those points can effect the way people feel and function. Tap into this ancient wisdom and use the power of acupressure points to alter your mood, pain state, disposition and to increase circulation and flush out toxins. Try a foot massage once a day for a week and see if you do not feel differently. Once you see and feel the difference, you will be a devotee of foot massage and its benefits. Managing both one’s family and career can pose problems if the individual has to also care for an aging parent, dealing with a chronic illness. 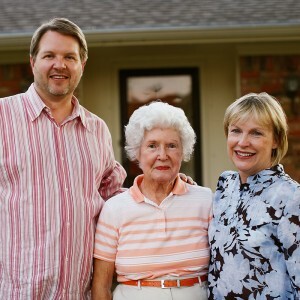 The majority of adult children do not quit their jobs to take care of their elderly parents, and the children do not typically wish to admit their mothers and fathers to nursing homes or facilities providing assisted living services.Hiring what’s called a ‘home care aide’ can oftentimes turn out to be the answer to this problem. The older person who would prefer to remain in their own home can achieve that goal by employing a caregiver who renders the needed daily assistance.. Depending on the person’s condition, the caregiver can provide services on a part-time or full time schedule, either every day or just a few days a week. 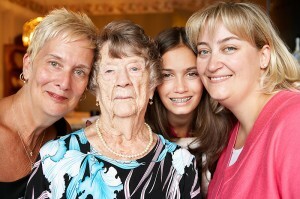 Depending on exactly what duties the person needs help with, the caregiver can come and go during the day. The caregiver can help the patient with any prescribed drugs, ascertaining that both the dosage and timing are followed as instructed by their physician. Adult children are able to work and maintain their homes because they know their mothers or fathers are receiving the care they require. 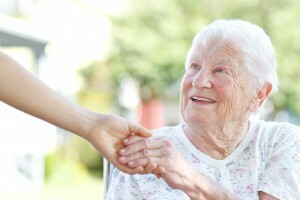 Hiring a home care aide provides solutions to various situations. Many times, the need for assistance will not be permanent, such as with recovery from a heart attack or fall.. Naturally, someone who need assistance while recovering from an injury or other health condition would be much more satisfied with in-home care as opposed to an outside health-care facility. Should symptoms change or worsen, the aide can notify the client’s doctor. Probably the most important benefit of having a home care aid in the house is the human interaction they provide to the client. Of course, care in the home is also very helpful for anyone suffering from a chronic ailment. The home care aide can also be employed for a portion of the senior’s care, so that while the child still have some care duties, they benefit from some additional hours in the day for their other responsibilities. Caring for a parent can be both time-absorbing and mentally exhausting, so any help provided by an aide can be liberating. Should a task need two people to do it safely, the aide can provide help to the adult child in completing it. It’s impossible to make a blanket statement, but it’s worth checking to see if private insurance or Medicare pays for home care expenditures. Don’t shortchange the option of researching other possibilities for covering costs such as charitable endowments; investigation may pay off here. 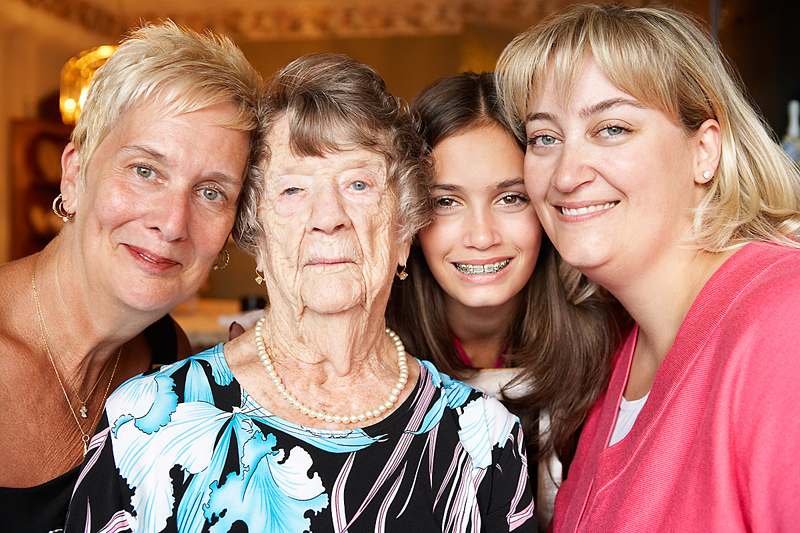 This research can end up providing the very best level of care for your relative. It’s entirely feasible that an adult child can see to the well-being of an aging mother or father, if they obtain the health of a home care aide. Every senior wants to retain a certain measure of independence, and hiring a home care caregiver may provide the best answer for helping the elderly person experience a certain amount of freedom and dignity. 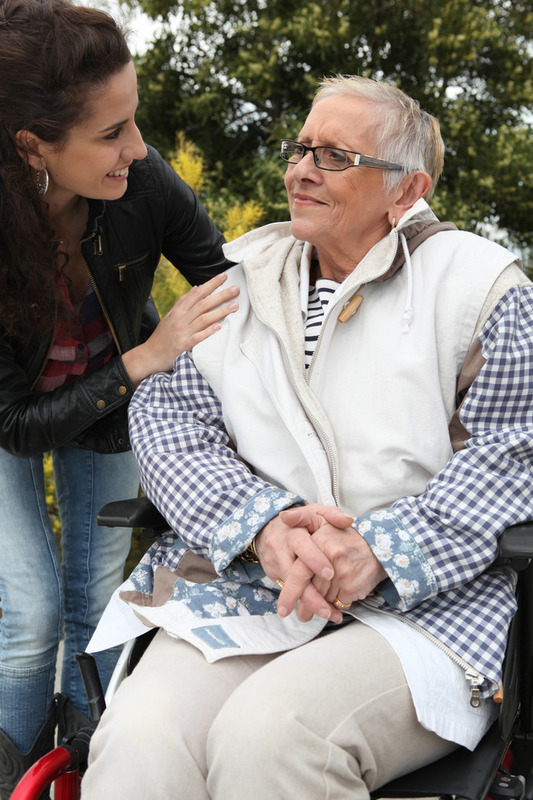 A grown child who finds themselves responsible for the care of a parent with a medical condition can reduce their load by bringing in an aide who can provide assistance directly in the home. Choosing from the superior Birkenstock line of footwear is just about the best choice you can make if you’re in the market for new shoes, sandals, or clogs. In addition to being healthy for your feet, these shoes are also renowned for their comfort. 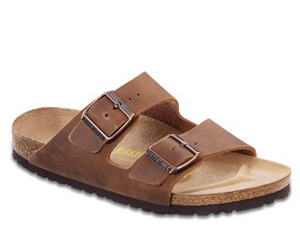 Compared to the average footwear, Birkenstocks have a contoured footbed created from latex and cork. The shoes are made for daily wear as the footbed has been conceived to match the shape of our feet. It also includes a toe bar, which promotes the natural gripping tendency of the toes. This provides great exercise for the feet and legs in addition to benefiting blood flow and balance. Which all leads to the correct alignment of the spinal column. 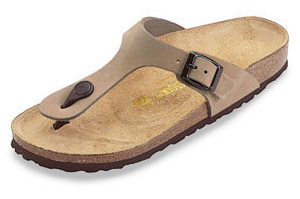 The basic Birkenstock philosophy is that the supportive, contoured, healthy footbed also improves the comfort level. The footbed also features a deep ‘heel cup’ and abundant room for the toes, which improves posture and weight dissipation by allowing the foot to assume its natural position, even during extended wear. And with the flexible latex and cork composition allowing the footwear to slowly mold itself to the wearer’s foot, Birkenstock lovers frequently claim that the comfort level of their shoes only increases with the passage of time. Birkenstocks offer a wide range of choices these days, varying from the classic footbed we’ve been discussing, to the ‘soft footbed’ option for those with sensitive feet, to the high arch footbed for those needing extra support, there’s something for everyone. And Birks aren’t only for people who are trying to combat foot problems. With the currently available range of styles, materials and colors that’s available, everyone can find something that suits their needs and tastes. Having the correct footwear can be important to your health. One step towards helping your kids have healthy feet for life is putting them into a pair of these great shoes now. The contours mirror your child’s foot, encouraging proper growth and making them perfect for everyday use. Everyone loves having a choice when it comes to buying shoes and these items leave nothing to be desired. Sandals include slip on styles as well as those with a heel strap and decorative buckle. Clogs are so convenient when you are ready to step into the great outdoors. Birkenstocks are easily available. Many quality shoe stores carry them and they can be found through many online websites, including Birkenstockusa.com. NO matter what you decide, you will not be sorry when you find the pair that suits you best.